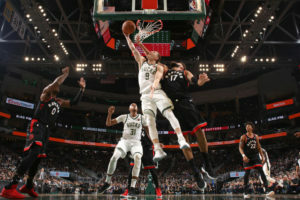 Milwaukee Bucks 2018 first round draft pick, Donte DiVincenzo will miss the rest of his rookie season. 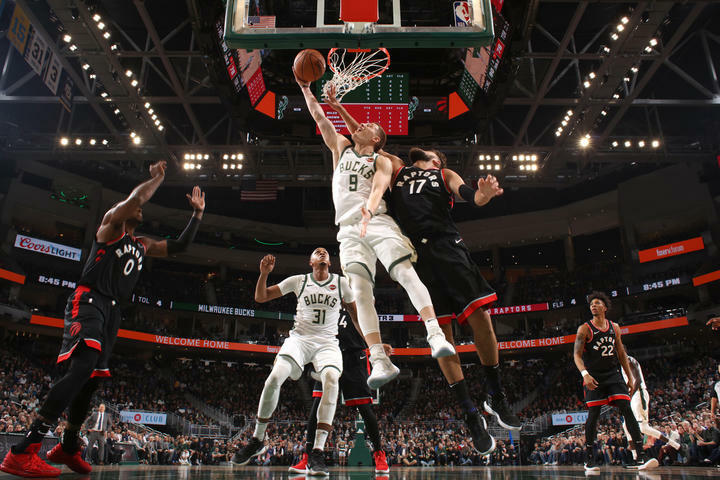 DiVincenzo will undergo a biologic injection at Froedert & the Medical College of Wisconsin to help address the bilateral heel bursitis that has forced him to miss 28 games this season. The recovery period following the injection will keep DiVincenzo out for the remainder of the regular season and playoffs. DiVincenzo was the 17th overall pick in the 2018 NBA Draft. He played in 27 games and averaged 4.9 points, 2.4 rebounds and 1.1 assists in 15.2 minutes per game.